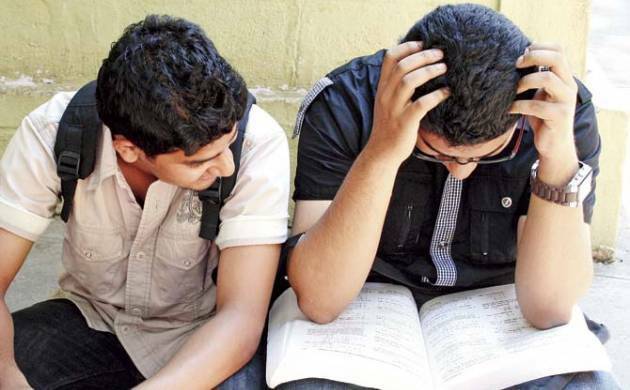 Students of Central Board of Secondary Education (CBSE) class 10 in Mumbai remain in the state of anxious as many schools did not receive their marks on Sunday too. Therefore some principals also plan to write to CBSE about the issue. "We will wait till Monday, and if we still don't receive the results, we will write to the board. The students need to apply to junior colleges as they will need their marks soon. Other schools are trying to derive their marks from the CGPA but that isn't the right method," said Deepshika Srivastava, principal, Rajhans Vidyalaya, Andheri. While the board doesn't provide marks to students in the rest of the country, there is a special provision it makes for Maharashtra due to junior college admissions. On Saturday, when the class X results were announced Navi Mumbai and Thane schools received the board's emails containing marks, Mumbai schools were left out. Among schools awaiting results are Kendriya Vidyalayas, Navy Children's School, Colaba and R N Podar High School, Santacruz.